It is hard to watch television these days without hearing about credit scores. If you are not looking to get a loan or credit card, you may be wondering whether or not they are important. Your credit score is important, regardless of whether or not you plan on applying for a credit card or loan. 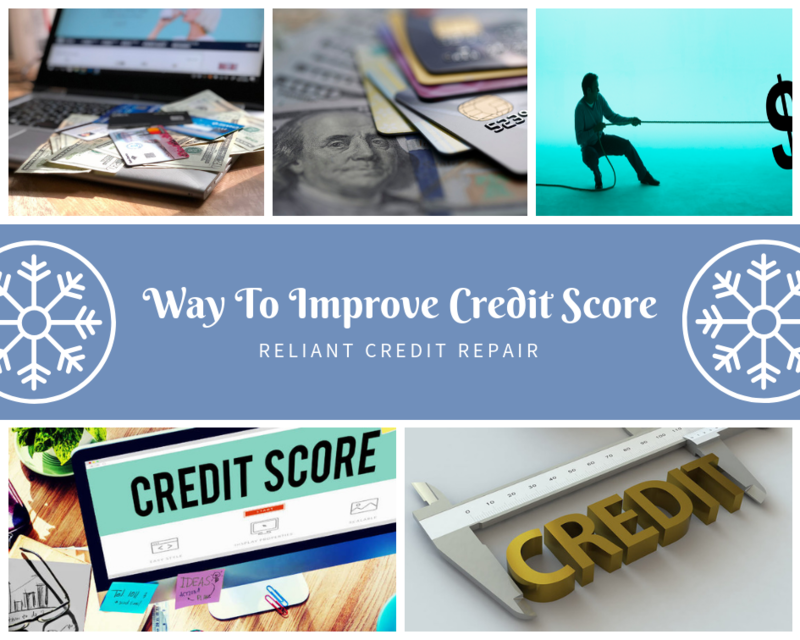 In this article, I will explain what a credit score is and why it is important. Your credit score will determine whether or not you’ll be approved for a mortgage loan, and how high your interest rate will be. Your credit score will also determine the cost of your car insurance. Even certain jobs, which you apply for, will require you to have good credit. Having a low score will make things much more expensive, and you may find that some companies won’t hire you. The easiest way to get a good score is to make sure you’re responsible for making your payments on time. It is also important to understand what is used to calculate the score. The type of different loans you have makes up about 10% of the score. If you don’t have an established credit history, the number of different accounts you have will be considered. Your payment history makes up 35% of your credit score. The number of different accounts you make payments on is considered, as well as a number of late or missed payments you have. Any liens, bankruptcies, or judgments will be reviewed, and this information will be used to factor in your score. Services such as furniture rentals and car loans are included as well as credit cards. The total amount owed makes up about 30% of your credit score. The number of accounts you have and the amounts you owe on all of them are reviewed. The closer you are to maximizing out your loans, the more likely it is that your credit score will be lower. How much you have paid back on your loans is also taken into consideration. The age of your credit history makes up about 15% of your credit score. If you have a long credit history, your score will be higher if you don’t have any negative marks in the past. The last factor that makes up your credit score is called new credit. New credit refers to the number of new loans you have opened recently and made up about 10% of your credit score. The number of requests you’ve made for credit cards or loans is also computed. Now that you know all of the things that are used to calculate your score, what can you do to improve it? One of the things you can do is make sure all of your bills are paid on time. If you are too busy to make sure your bills are paid on time, set up automatic payments so that the money is debited from your account on the day it is due. You also want to make sure you don’t open too many accounts within a short period of time. It is also important to keep your balance low in proportion to the total amount of credit available on loan. You should owe 25% less than the full available credit on your loan or credit card. It is also better to pay off your credit card instead of moving over the balance to a card that has a lower interest rate. Always moving around your balances can cause your score to become lower because the total amount you owe could fluctuate if you close certain accounts.